Governments, private investors and crowdfunding platforms are making the start up business model more attractive and achievable than ever before. From subscription based disruptors to craft distilleries and game manufacturers, venture capitalist investments and customers are booming. Scaling up quickly takes a strong brand, efficient and innovative use of technology and good management and interpretation of data. Keeping customers happy and spotting trends before they emerge can be the difference between sustainable success and being overwhelmed by the big players in the market. It can be difficult to juggle the demands of being proactive and responsive to the market, existing customers, future leads, suppliers, staff and finances without proper processes. This is where a Small Business CRM can make all the difference. A CRM system is software used to manage the interactions with and services provided for new and existing customers. Some popular programs include Microsoft Dynamics 365, Salesforce and SAP. Enhance relationships with customers – With complete detail on interactions with every customer, with a CRM system it’s possible to see their sentiment towards your brand and target them with a personalised marketing campaign that they are more likely to respond to. Grow efficiently – Manual steps and duplicated efforts can waste time and money which should be invested in growth. Routine tasks such as contacting customers when an order is dispatched, sending out feedback emails or even calculating work allocations can be automated through the CRM system, freeing up man hours and stopping things slipping through cracks. Increase privacy – Whereas small businesses often handle communications and financial transactions through out of the box solutions which are prone to hacking or being damaged or corrupted, modern CRM systems are built with privacy at the centre of everything. With data encryption, user authentication and high security, important data such as customer records and patents are far better protected. Footloose working – Startups can be run from bedrooms, beaches, bars or anywhere else in the world and it’s important that customer and business data can be accessible wherever and whenever it is needed. CRM systems work in the cloud or offline, on mobiles, tablets and other devices so users are not limited. Comprehensive data insights – With all of this customer and process data to hand, it’s possible to create dashboards and segments or drill down into particular sections to forecast, fire fight or free up resources. Dashboards can be created for investors or to ensure everyone is on track to achieve their goals. 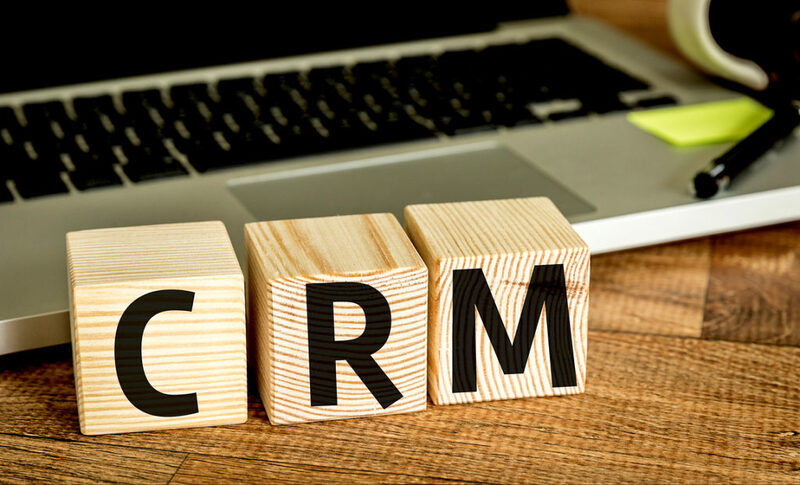 Choosing a CRM system for your startup or small business should be based on 7 considerations. For a more in depth look at CRMs for start ups, visit Microsoft Dynamics 365 experts Preact.